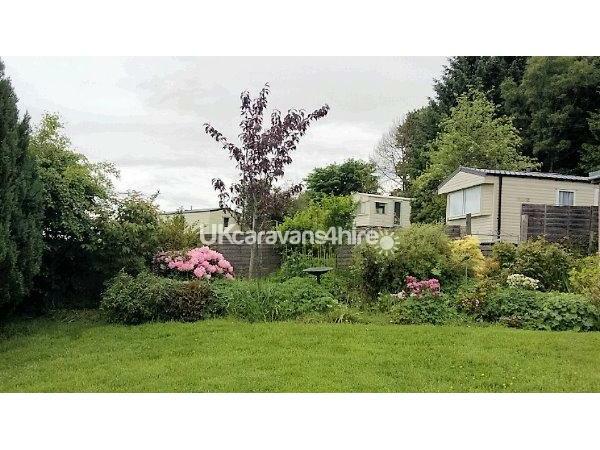 Additional Info: BRAND NEW LUXUARY SPACIOUS CARAVAN WITH CENTRAL HEATING AND DOUBLE GLAZING. LARGE FRIDGE/FREEZER AND EXTRACTOR HOOD. SOFA BED. 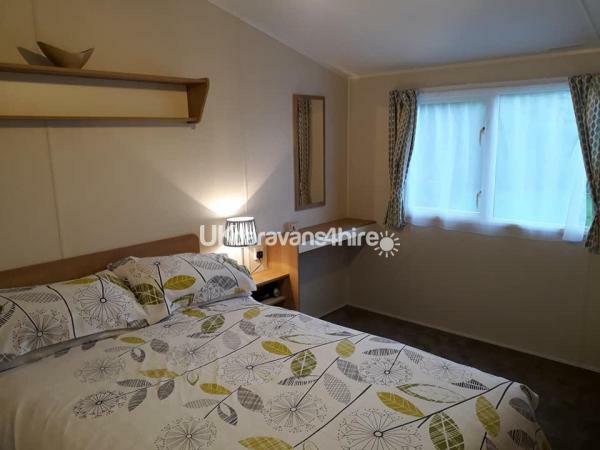 LARGE DOUBLE BEDROOM AND LOUNGE. ROOM FOR COT IF REQUIRED. Small deposit required to secure booking. £50. Option to pay by instalments. No booking fees to add. Book direct. 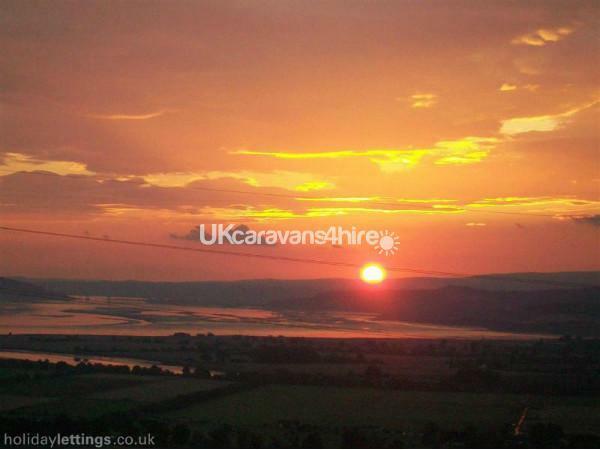 short breaks also available 3/4 nights at £70 per night. ages of children would help boys or girls. 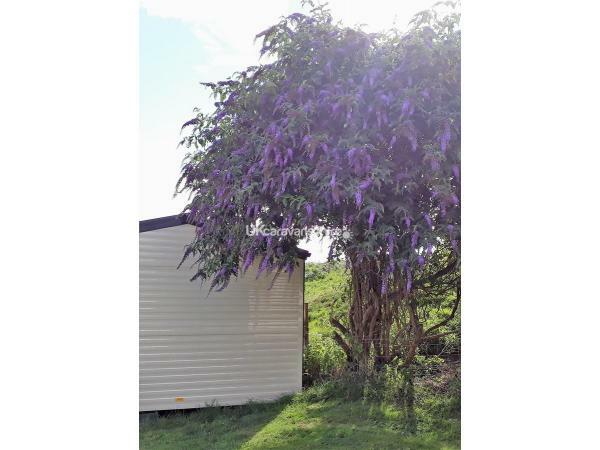 You'll love the location of this roomy modern new airy caravan for hire situated at Dunmore Caravan Park on hillside croft with the most amazing views of the Beauly Firth and Black Isle truly an exceptional experience you'll love. 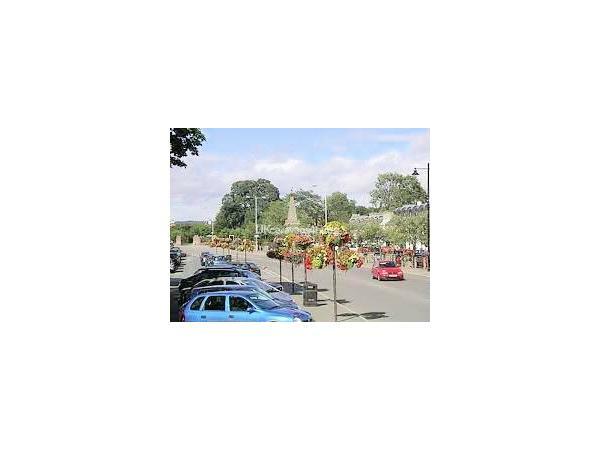 Rural location but only 1 mile from beautiful Beauly with all amenities takeaways, chip shop, Chinese, Indian restaurants, cafes and pubs, co-op supermarket bakers and butchers, bank. Many returners each year. All bedding warm duvets towels toiletries supplied. New cooker and fridge. Free view TV. 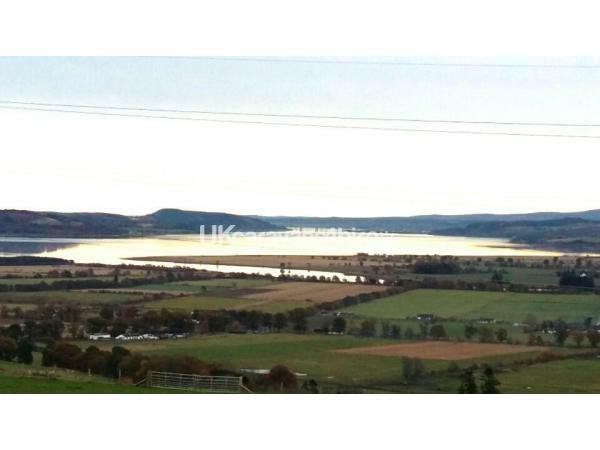 Breath taking views and totally privately situated. Fresh free range eggs for breakfast. Two new 2017 Willerby Mistral caravans plus NEW 2018 Mistral arriving (July) absolutely outstanding. Book early to avoid disappointment. Booking for 2019 Now !!!. Now all with large decked area. 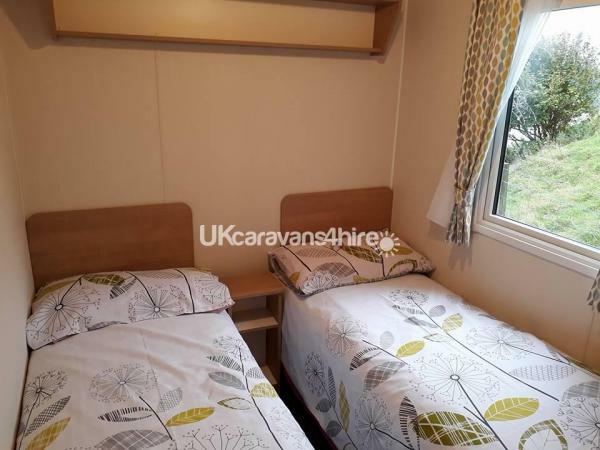 These caravans all sleep 5/ 6 persons max. Double glazing and central heating in all three.. Gas fire and CH/DG in Willerby mistral 3 plus electric blanket. 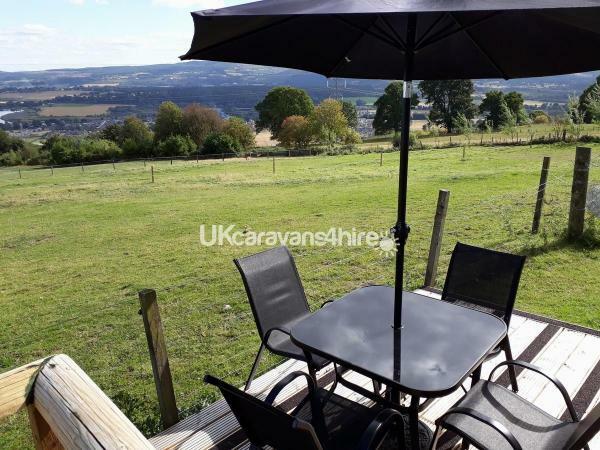 We were impressed with the comfortable caravan and its amazing view of the Glen. Very friendly hostess. Some animals horse and sheep. Good location to various goals in Scotland whether it is the coast the whiskies or the mountains. Thank you for a very comfortable stay. 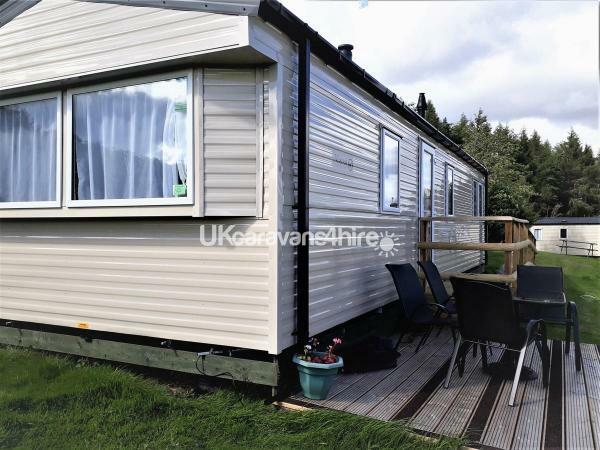 Well maintained and clean caravan. Fantastic views. Super location for attending the Scottish Six day orienteering. Thanks again Gill and Steve Bedfordshire. Thank you Gill and Steve. Fiona we've had a really lovely stay. I've got to say this has been the best hoiday we've had in a long time and we love the views. Lovely holiday. Great place to stay. Thanks for the electric blanket Fiona lovely to get into bed every night. A must do : travel to John O Groats and come back west coast. you wont be disappointed. Also evening meal in the Priory Hotel and afternoon tea. Really good. 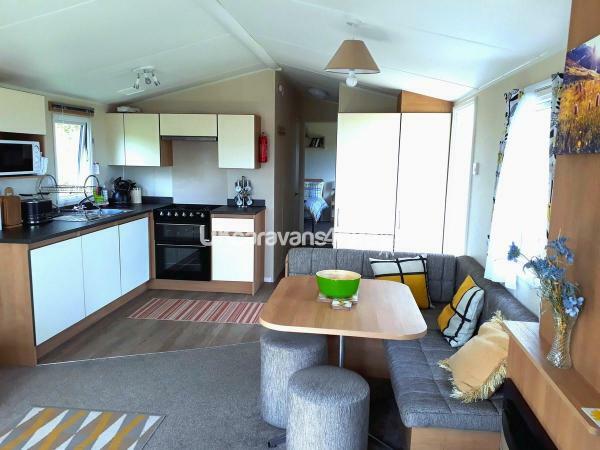 Caravan very cosy. Wish we didnt lve so far away would be back more often. Sue and Albert Broadstairs Kent. We felt we had come to our second home. I have visited Scotland many times and I must say this one of the places with a feel of mystical beauly of the Highlands. The home is decorated in good taste and is very cosy. The owners were so helpful. It is definately a must stay. Delighted thank you for such a kind review. 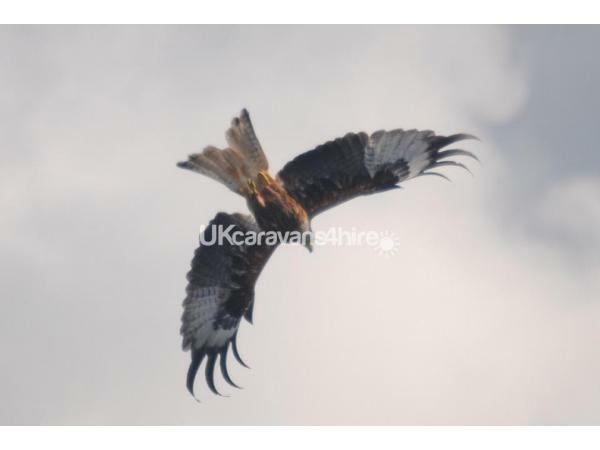 We have updated two of the caravans 2015 for modern caravans.